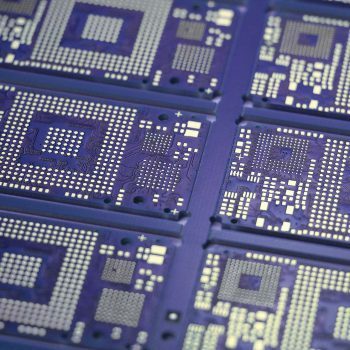 MULTI-LAYER PRINTED CIRCUITS ｜We provide them on FR4 materials as well as on special materials such as e.g. Rogers. 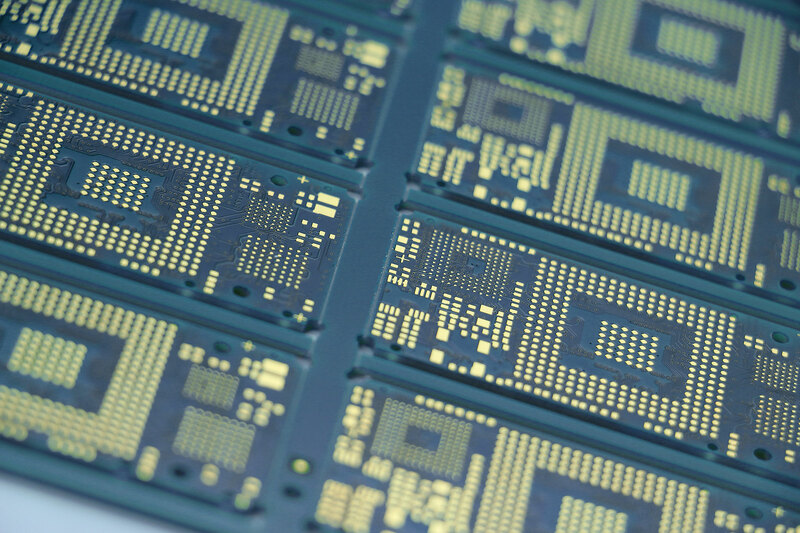 Standard thickness of multilayer circuits: 0.8mm, 1.0 mm, 1.2 mm, 1.6 mm, 2.0 mm, 2.4mm, 3.0 mm and 3.2 mm. Copper foil thickness for standard products: 18 μm, 35 μm, 50 μm, 70 μm or 105 μm. 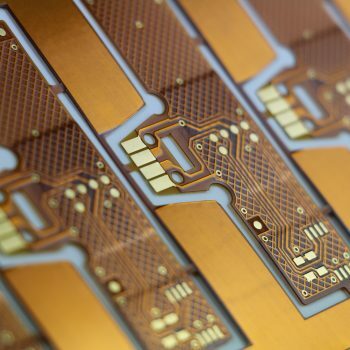 Multilayer circuits are manufactured on ML4–ML40. We offer a wide range of photo sensitive solder mask colour options such as green, white, black, red, blue etc.